CME CLASS AND HEALTH SHOW October 27th in Tulsa and Nov 3rd in OKC!! Doctors and Health Care individuals who want to learn more about the endocannabinoid system. Click Here for information and tickets for OKC event! Click Here for information and tickets for the Tulsa event!! 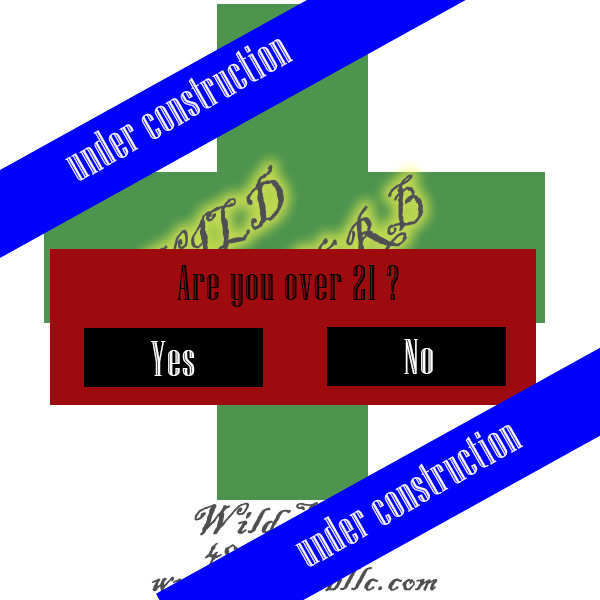 Call 405-317-2441 and ask for Scott if you would like to set up booth for your health clinic, dispensary, herbal shop.. etc.